Being in nature without looking at a phone is good for us and good for nature too. Because to care about and to know how to care about we need to relate, both to each other and to nature. And like we are not relating when at home each on a screen – it is the same thing when in nature. 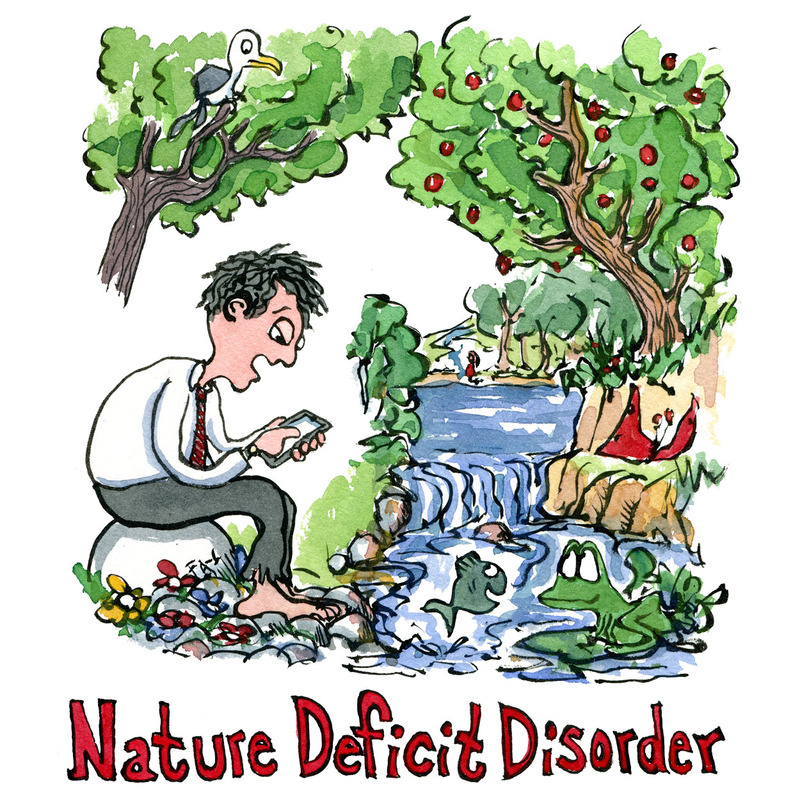 When the American journalist and writer Richard Louv first coined the name “Nature Deficit Disorder” in his book “Last child in the woods” ( 2005 ) it was enough just to get us out in the woods. In 2019 this is no longer enough – To give people a chance to relate to nature, they have to be offline too – and that is fast becoming an even greater challenge for more and more of us.